TAMPA, Fla. – Oregon guard Sabrina Ionescu is returning for her senior season. 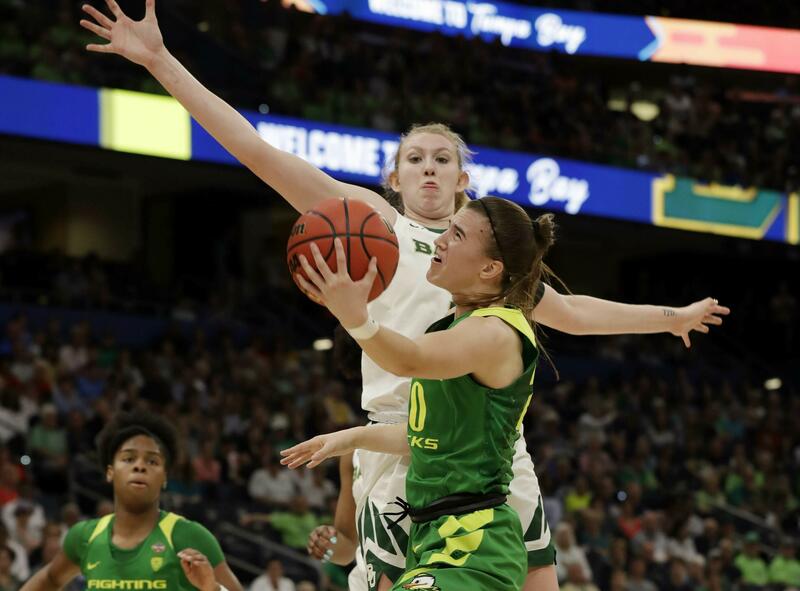 The Ducks star bylined a story on The Players Tribune titled “Unfinished Business“ on Saturday night, minutes after the deadline for her to declare for the WNBA draft expired. She was eligible to enter the draft following her junior season because she will turn 22 this year. The WNBA draft is Wednesday. Published: April 6, 2019, 7:05 p.m. Updated: April 6, 2019, 7:15 p.m.